The first days of spring are upon us…sort of! Longer days bring stronger sun, but snow is still falling. Good news for winter-lovers: the AWTA volunteer groomers can still be found out on the carriage roads, stretching the Acadia cross-country ski season as far as they can. For those who are done with freezing temperatures, there are signs that spring weather will be here soon—including peregrine falcons defending nesting territories and red maple twigs starting to show their first spring blush. Looking for a delicious way to give back to Acadia? 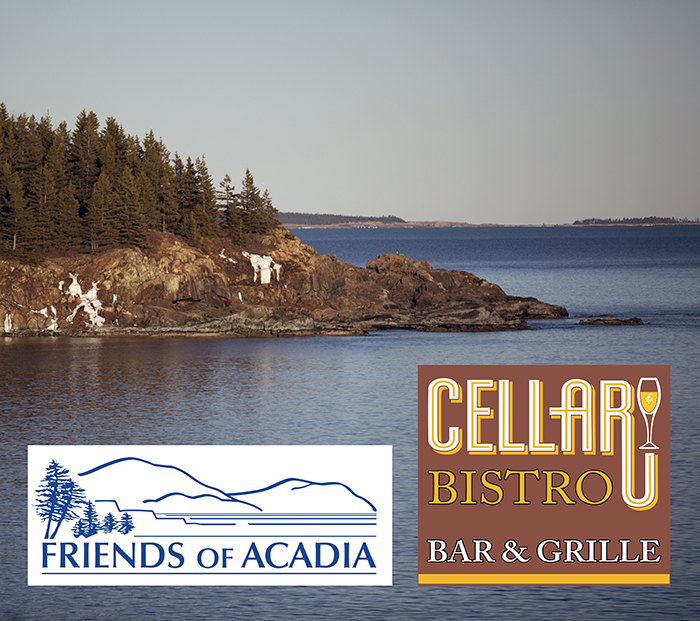 Join other Acadia enthusiasts at Cellar Bistro for a benefit dinner Monday, March 27, to raise money for Friends of Acadia. The restaurant on Main Street in Ellsworth will be featuring a special four-course menu at a cost of $48 per person—with $24 from each dinner being donated to FOA. Dinner will be served from 4 to 9 p.m. Seats are limited and reservations are required. To make reservations contact Cellar Bistro at 207-669-6439. Use our Facebook event page to invite your friends! Registration for the annual Friends of Acadia Earth Day Roadside Cleanup is live! Join friends, family, neighbors, and coworkers for the 18th annual Earth Day Roadside Cleanup, April 29th, to collect a winter’s worth of trash from roadsides on MDI and Trenton. It’s a great day to take pride in your community, get outside, and celebrate spring, FOA-style! 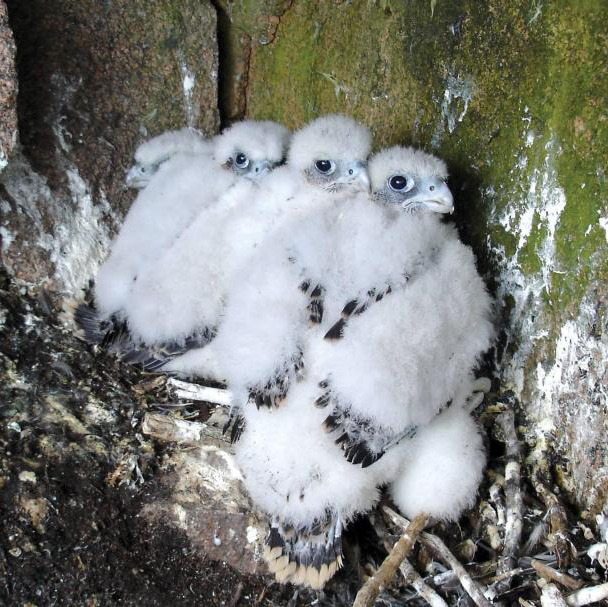 Peregrine falcons have returned to Acadia and are again defending nesting territories at the Precipice, Jordan, and Valley Cove cliffs. The Jordan Cliffs Trail, Valley Cove Trail, Precipice Trail, and a portion of the Orange & Black Path are closed to public entry until further notice. Speaking of closures, be aware that the carriage roads typically close for two or three weeks during mud season. The date varies from year to year, depending on weather conditions. The park will announce when they close and re-open—keep an eye on our Facebook page for announcements. The Acadia Winter Trails Association Volunteer Groomers have been hard at work thanks to a few surprise late season storms. There is still ski-able snow on the carriage roads, and conditions are especially good in the Brown Mountain area. Ski conditions should be favorable through the weekend—check the AWTA page on our website for the most up-to-date grooming reports. Header Photo: An AWTA volunteer groomer sets corduroy for cross country skiing on the Hadlock Loop. Friends of Acadia/Julia Walker Thomas.